I struggled with the next challenge – Silhouette – in the Beautiful Mess Capture Real Life class. After a few weeks of thinking about it, our family went on a trip to Disney World. With Florida’s bright sunshine and blue skies, silhouettes were easy to find. 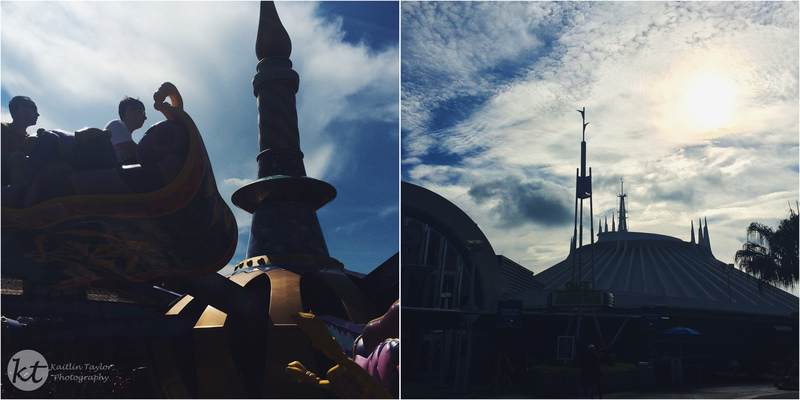 Both shots were taken with my iPhone since it was easier to ride all the rides with!